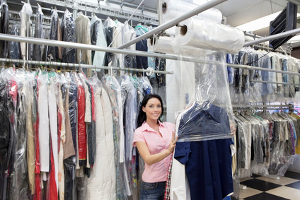 If you are one of the many Fort Lee residents in search of a professional dry cleaner that can offer you with the absolute best in quality service the local area has to offer, you can always find it right here at Tumble In Dry Cleaners. Since first opening our doors back in 2011, we have worked hard to earn our reputation as the Fort Lee area's most trusted name in quality dry cleaning and laundry services, and that is something that we take a great amount of pride in. 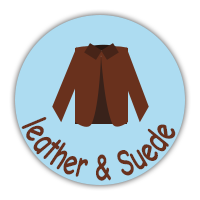 Are you looking for a professional Fort Lee dry cleaner who can help you take the hassle out of doing laundry? 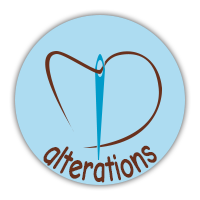 If so, give our team of skilled professionals a call today and let us show you the kind of quality services that has helped to make us the premier name in quality dry cleaning and laundry services throughout the Fort Lee area. 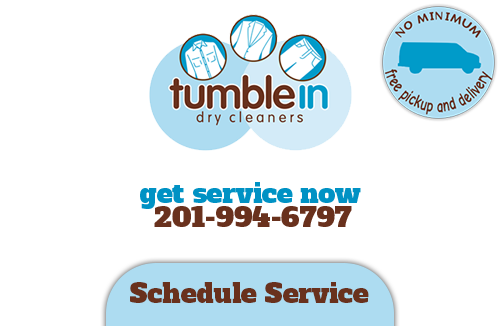 Here at Tumble In Dry Cleaners, we understand just how much of a hassle it can be keeping up with the laundry for you and your family, and we want to help. Between washing, drying, folding, and putting away, laundry can take up a great deal of time that you could be spending on doing something you enjoy. Our team of Fort Lee dry cleaning professionals can help you eliminate the hassle of doing laundry, and we even offer pickup and drop off services so you don't have to leave the house. 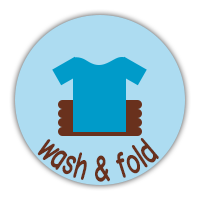 If you have any questions about our full line of dry cleaning and laundry services, or if you would like to schedule a time for your laundry pick up, give us a call today. Our team of experts are standing by and always ready to help. There are many people out there that think taking care of their own laundry is a more cost-effective way of getting it done as opposed to relying on a professional, but when you factor in the utility cost of doing 4 to 5 loads a week, as well as factor in the time you have to spend doing so when you could be dedicating that time to something else, it's easy to see why so many homeowners are choosing to trust their laundry service needs to our team of professionals. 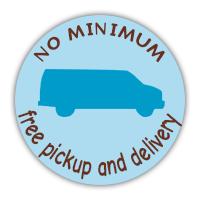 With both pickup and drop off services for both commercial and residential properties, laundry has never been easier and more convenient. 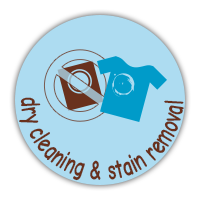 If you are looking for a dry cleaning expert in Fort Lee, NJ, then please call 201-994-6797 or complete our online request form.